The Harbor District maintains and operates the public boat launching facility at Shelter Cove. The District’s tractor boat launch service plans to be open 7 days a week from 6:00 AM to 4:00 PM. This scheudle is weather permitting, please call before you go to ensure staff will be available (707) 273-2672. Parking is available adjacent to the launching area and in the visitor parking area near restaurants, shops, public restrooms, and the historic Mendocino Lighthouse. Located on the famous “Lost Coast” less than two-hours south of Humboldt Bay, the Humboldt Bay Harbor, Recreation and Conservation District maintains California's only open-ocean boat launching facility at Shelter Cove. Approximately 25 miles west of Highway 101 at Garberville/Redway, Shelter Cove is known for its spectacular Black Sands Beach, abalone diving, crabbing, salmon fishing and location at the base of the King Range that surrounds this portion of California's rugged coast. It is also the southern terminus of the Lost Coast Trail, the only access to the longest roadless portion of California’s extensive coastline. With mountains and the Sinkyone Wilderness Area that drop to the sea, the Cove is perfect for a quiet stroll along the beach or for accessing the abundant ocean fishing right from the Harbor District-managed boat launch site. The cove faces south, providing an important port of refuge from northwesterly winds and seas. 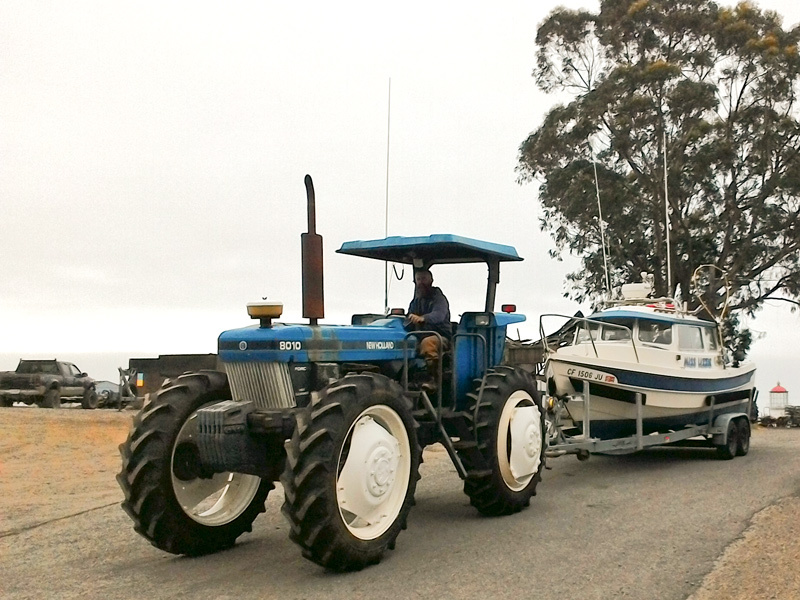 Boats may be self-launched from trailers or carried into the water by a high-clearance vehicle operated by the local boat launching business. 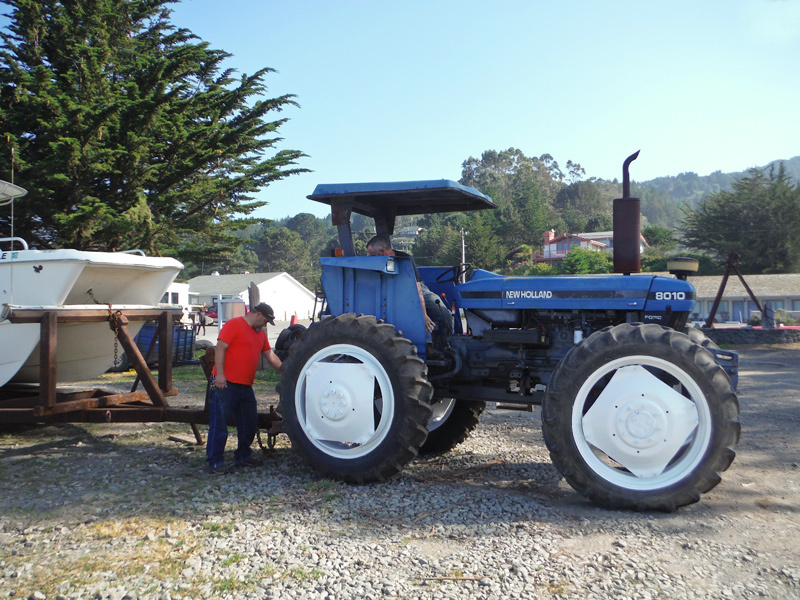 Parking is available adjacent to the launching area or uphill in the visitor parking area where there are restaurants, shops, public restrooms, the historic Mendocino Lighthouse and fish cleaning facilities.